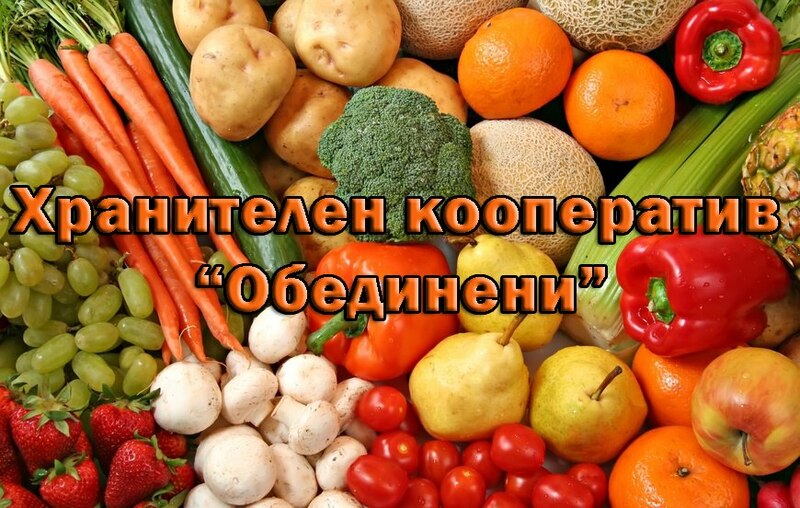 The group “Food Cooperative” United ” Veliko Tarnovo” („Хранителен кооператив „Обединени” – Велико Търново“) allows people to shop online for home-made food, organic produce and vegetables. 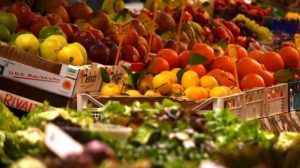 The new obsession has taken over the residents of Veliko Tarnovo and the region for several months after the creation of Facebook group “Food Cooperative United” -Veliko Tarnovo “, which is the online version of the cooperative market in the old capital. 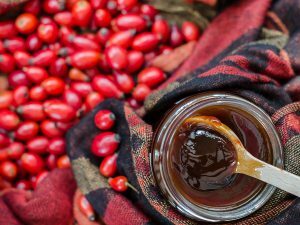 Everyone can offer home-made compotes, jams, pickles and winter produce, as well as the apples, pears, peaches, tomatoes, cucumbers and other fruits and vegetables, picked from their private gardens. Prices are often negotiable and in many cases even cheaper than those of the same products offered in the big food chains in the old capital. Delivery is on site or by a courier company. Most manufacturers even offer their prospective customers the opportunity to go to their garden and get their goods directly from the trees or the vegetable garden. The goods are sought after depending on the season. Right now the most wanted are jams, marmalades, pumpkins, meats and so on. Homemade rosehip jam with no preservatives and colourants, for example, is available in a jar of 314 grams for 4 leva. Bulgarian garlic powder is priced at 40 levs per kg and the almonds go up to 24 leva per kilogram. Squeezed apple juice without additives costs 5 leva for 3 litres. A rural farm offers delicious meats such as veal in a jar, boiled in its own sauce with spices – 14 leva for a jar of 720 grams and jerky at a price of 28 levs/kg. Among the most sought-after foods are homemade fresh and yoghurt milk, honey, nuts. The internet group offers even the most expensive exotic spice in the world – saffron, at a price of 20 leva per gram, as well as horseradish at a price of 4 leva/kg. It is also thought for the drink lovers. There are wines from raspberries, figs, melons, sour cherries, which sell at 6,90 leva per litre, and the producer ensures that the drink is 100% prepared without the added sugar and preservatives. 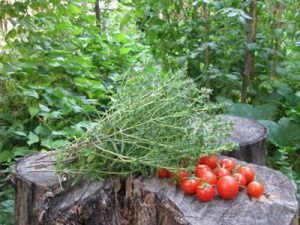 The group “Food Cooperative” United – Veliko Tarnovo “already has 3674 members and the number is constantly increasing. Its popularity has increased so much that it includes not only consumers from the old capital and the region but even foreigners living abroad. They regularly follow the ads and do not hesitate to order and get home-grown products from their homeland with a courier company and products that, in their words, reminiscent of their father’s house and their grandmothers’ garden.